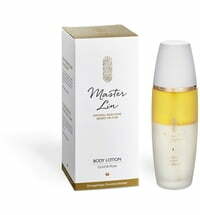 Master Lin's Body Massage Brush is the perfect companion for wonderful body massages. 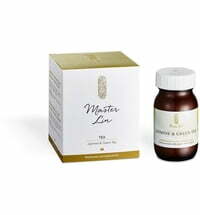 Horsehair helps to increase blood flow and remove any dry skin cells. 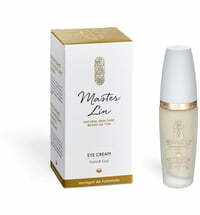 Revives chi! 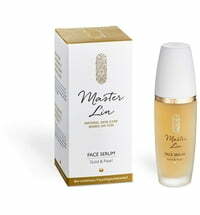 Stroke the body in the direction of the lymph flow 2-3 times a week. 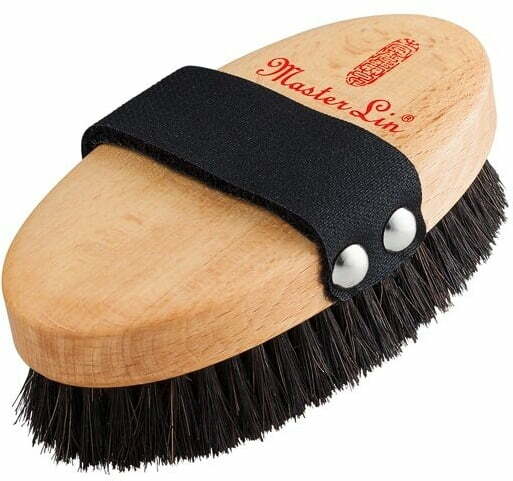 The brush movements should always be directed towards the tips of the fingers or toes and armpits. 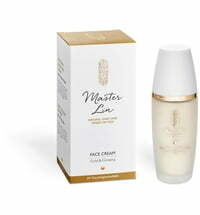 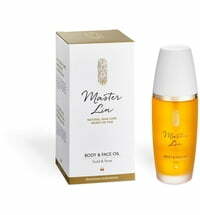 If you suffer from extreme dryness use the Master Lin Body & Face Oil after massaging. 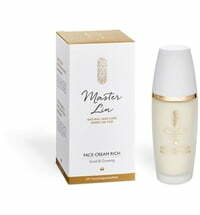 This prepares skin perfectly for the Master Lin skincare products. 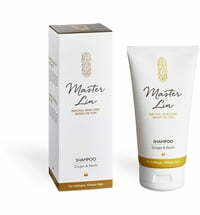 Do not wet the brush!